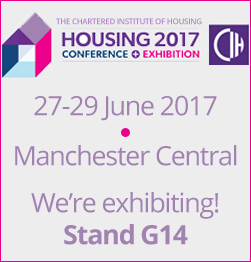 For the very first time Crystal Ball will be exhibiting at Europe’s largest housing event; CIH Housing 2017. Comprising of 3 days, the event will be taking place from the 27th – 29th June at Manchester Central. With over 200 speakers, 300 exhibitors and 8,000 visitors expected to attend, it is the only event in the sector to bring together housing associations, local authorities, housebuilders, funders, contractors and advisors. Considered to be the largest and best attended exhibition in the social housing calendar it’s an opportunity not to be missed to network with delegates of all levels. 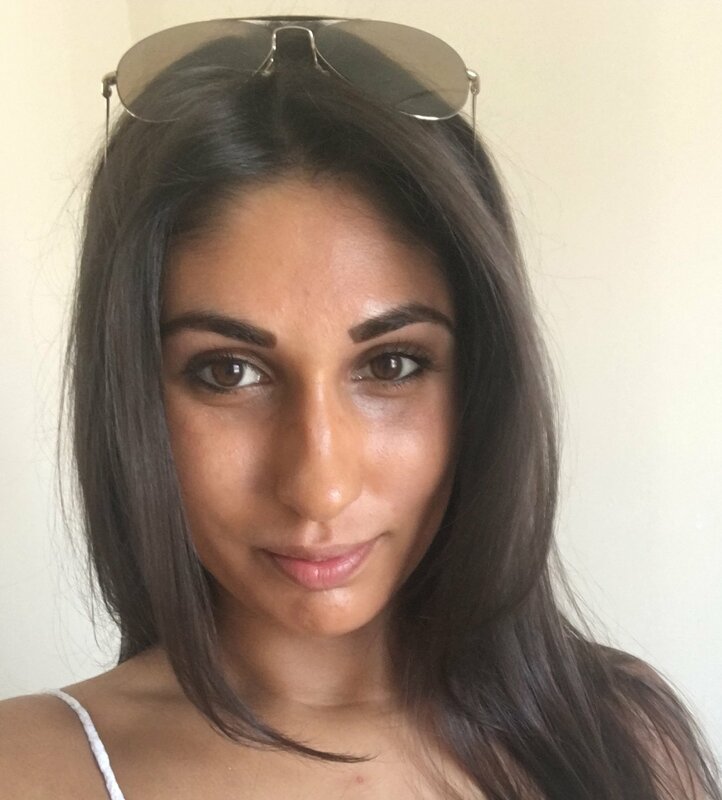 If you are attending this year be sure to visit our team at Stand G14 to learn more about Crystal Ball’s award-winning and innovative solutions including MobileLWP; our lone worker protection app that monitors the welfare of employees working independently in remote locations or anywhere there may be a perceived risk. We will also be showcasing our brand new SmartCam solution; fully integrated fleet tracking with 3G HD dash cam technology. What’s more if you visit our stand you will be eligible to enter our Manchester Utd Hospitality draw where we will be giving away a chance to win tickets to the first game of the season within Old Trafford’s Executive Club, this includes a 4 course a la carte meal, unlimited beverages and a very unique spectator experience!